Given Melbourne is one of the food capitals of the world, coupled with a very multi-cultural society means we have some very diverse foods. 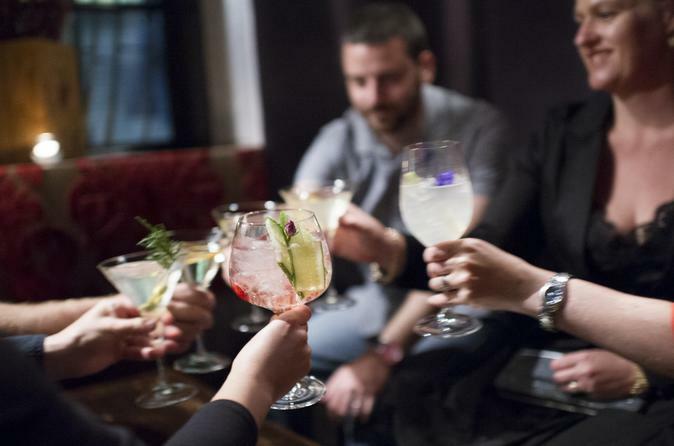 Here are some great tours showing that fabulous food... plus a couple of Melbourne Bar Crawls. 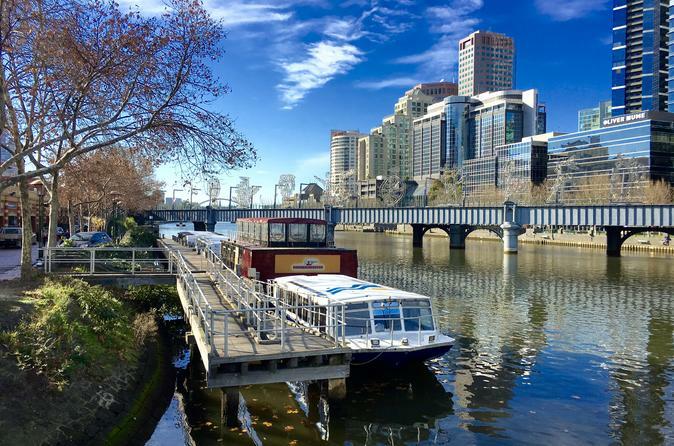 What better way to indulge in our city than on a walking tour that touches all the senses. We have created a collection of city walks that are great insights into the food culture of Melbourne City ..
Melbourne Food & Wine Walking Tour An indulgent evening visiting three diverse and unique Melbourne venues with exclusive savoury food and wine tastings from their menus, all whilst taking in Melbo ..
Away from the bustle of the top end of Lygon Street, Brunswick East is the place to be! With so many delicious cafes, restaurants and bars within short walking distance of one another you'll feel ..
Join us on a memorable walk through the Chocolate History of Victoria! Chocolate History Tours-Fitzroy & Collingwood Gambol through the 'Great White Chocolate City' (once employing 3,000 people) .. 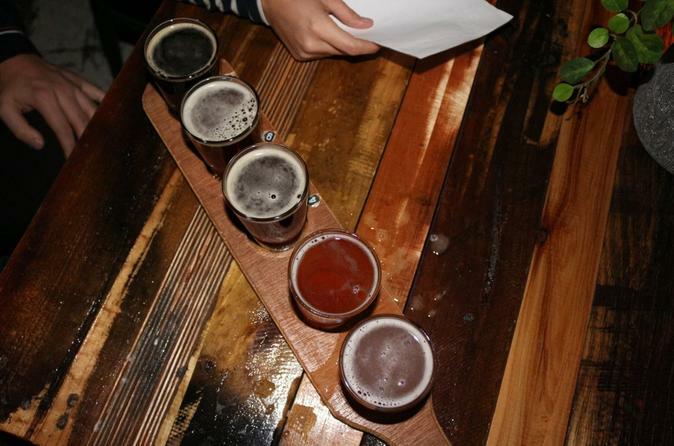 Private Melbourne: 3 Hour Evening Craft Beer Lovers Tour Get acquainted with bohemian beers, bespoke microbrews and salacious local eats on this private, carb-unfriendly Melbourne walking (or is t ..
Hello, and welcome to Hungry Tyre Tours, Melbourne's first official bike and food tour operators. Join us on an adventure that will take you through one of the world's most liveable cities, famous ..
Coffee Tour Professional: Mar​ia P​aoli. Melbourne's Coffee Tour is a historical and sensory trek through Melbourne's, internationally recognized, cafe culture. As your host, Maria h .. Established for international [and interstate] visitors, wishing to get a feel for the 'Jewish' side of Melbourne - especially Cruise Ship visitors. 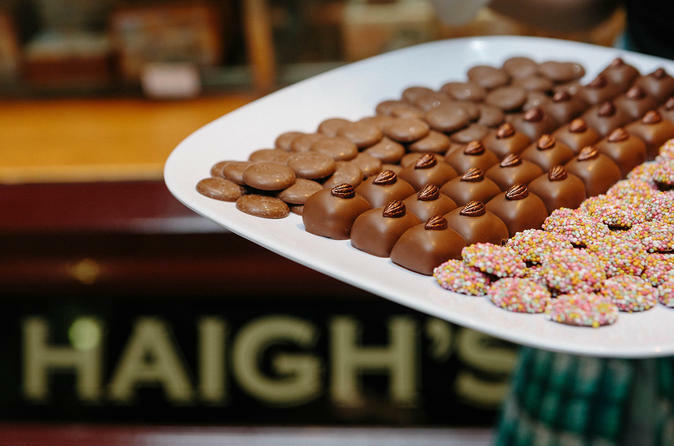 Individualised tours and day-trips can be arrang ..
Melbourne Milk Chocolate Lovers Walking Tour with Wine and Chocolate Pairing Discover Melbourne while indulging in milk chocolate tastings. This walking tour is a small-group tour and has been .. 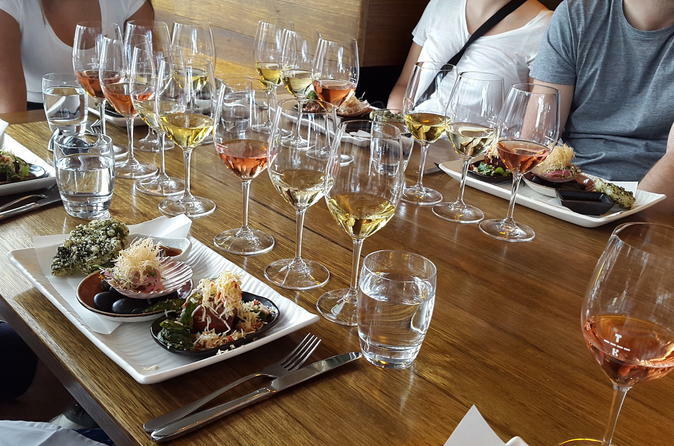 Spend a day eating and drinking your way around the beautiful Mornington Peninsula sampling some of the region's best wines, food and sweet treats! Surrounded by stunning scenery of the hinterland .. The markets of Melbourne are buzzing, colourful reflections of the city's soul. 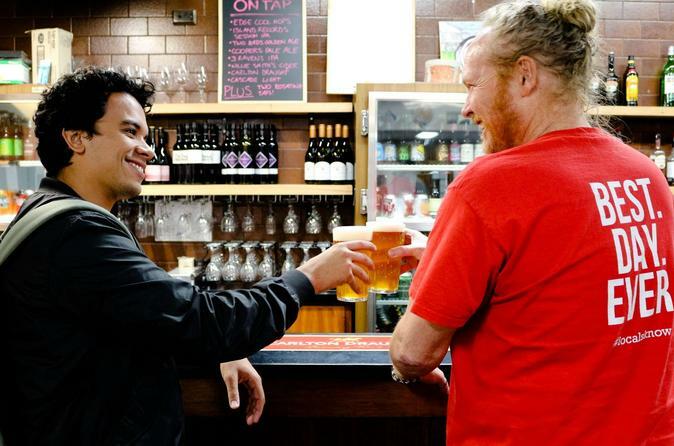 Half of all Aussies are first or second-generation immigrants, and this diverse cultural tapestry is on full display in .. Think you're a foodie? 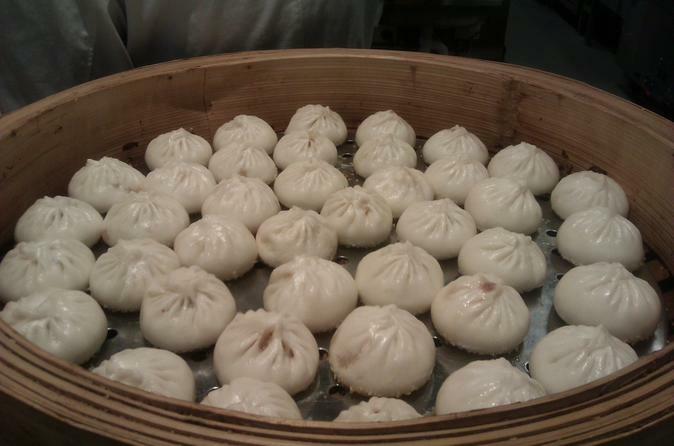 Do your travel plans lead to your best gourmand adventures? Are you torn by delicious culinary choices? If your answers are 'yes', then why not kick off with the 'Bucket Lis .. 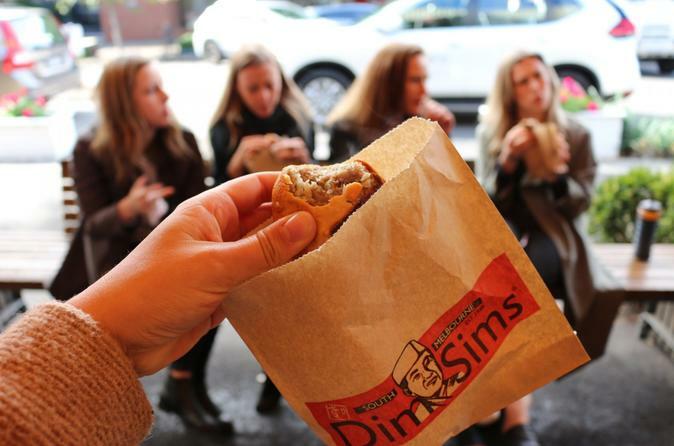 Calling all foodies.. this is the tour for you! Famous for its fresh produce, and unique delicacies, where better to experience a food tour than the Queen Victoria Market. Queen Victoria Market ..
3-Hour Small-Group Melbourne Walking and Bar Tour with Local Guide Sip your choice of drinks on a 3-hour bar and walking tour in Melbourne. Stroll with your guide to four locations for cocktai .. Explore 7 different parts of the world via your palate, all on the one multicultural street. Sydney Road may not be the prettiest but it sure is delicious! It's exciting, ethnic, vibrant and di ..